Very nicely maintained Express Sportfish that makes a great family cruiser. The owner is downsizing and ready to make a change. Efficient VolvoDieselsand all the amenities make her a perfect boat for weekend cruising as well as a comfortable fishing platform. United Yacht Sales New Jersey would love to guide you through a personal showing of this 33' Wellcraft Coastal 2004. 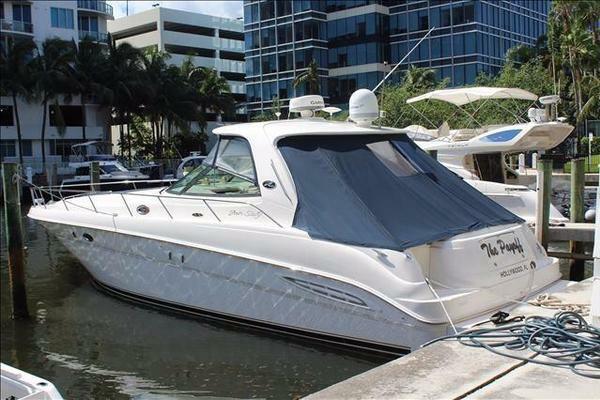 This yacht for sale is located in Bradenton, Florida and priced at $59,900. For a showing please contact us by filling out the form on this page and we will get back to you shortly! This 33 Coastal is a nice family vessel from an owner looking to downsize. She is ready to go and has been maintained very well. Take advantage of the owner's desire to change plans andcomesee this great vessel.